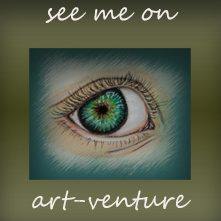 Today’s issue is a bit different, of course we have selection of Art works that we found outstanding and undervalued that is why they are supported by @art-venture and presented in our magazine. Another topic that we wanted to touch is plagiarism case in WEKU. Yesterday I received a message from @catwomanteresa, who asked if @stef1 is also in Weku as she found the same post that I made in @stef1 but in Weku under other username. Of course we heard about that blockchain, created their @stef1 account so that nobody is using that name but never posted anything there. Those who know @Stef1 and my blog you can see that these are my posts. Even when I describe my little town with only 50,000, he did not bother to take it out. Just the whole text word in word. Luckily @catwomanteresa who is moderator in Weku and also coordinator in @ntopaz she probably could recall my paintings and that made her cautious. After looking through the blog, we found that he has several accounts and yesterday you could see made transfer from all of them to current one. Once we looked into the other account, we also found that he used the paintings of @daio, also completely cloned her post, without any change. Because I know @daio well and can recall her works it was easy to identify that fraud too. The action been taken by @Wekubusters and I hope that will be a lesson for him. But how many of us been stolen and we do not know. 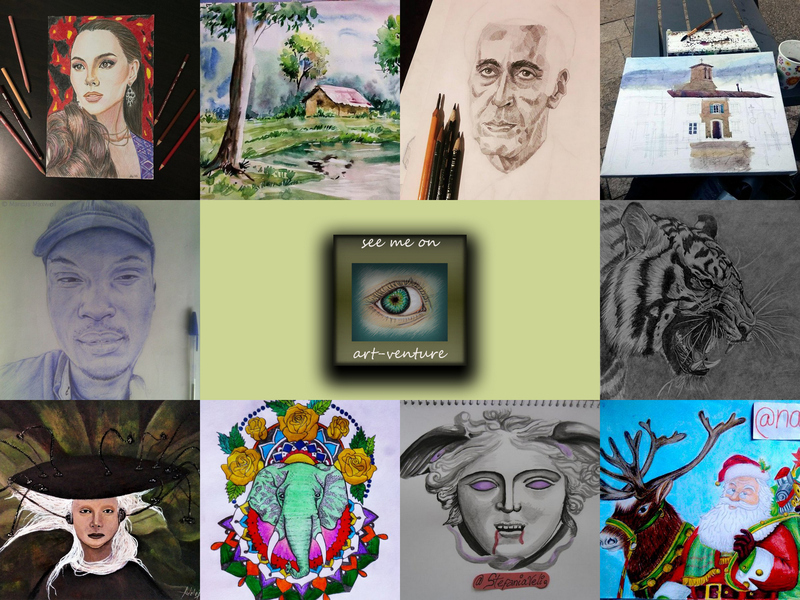 I found other accounts of many other artists, with similar names like in Steemit. I do not know if they also like me created an account in Weku in order just to prevent anyone else to use their personal name and to display their work as their own. We would be grateful to hear your thoughts and opinion and wish you a prosperous New Year 2019!